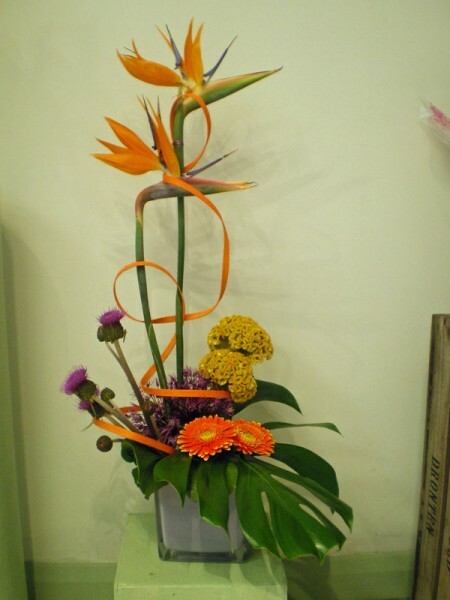 Modern design in a glass cube featuring Strelitzia. 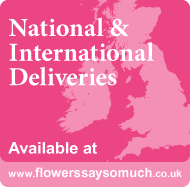 Available in choice of sizes - photo shows Standard size. Actual flower varieties may vary with season. Container may vary from picture shown but every effort will be made to substitute with a similar style.